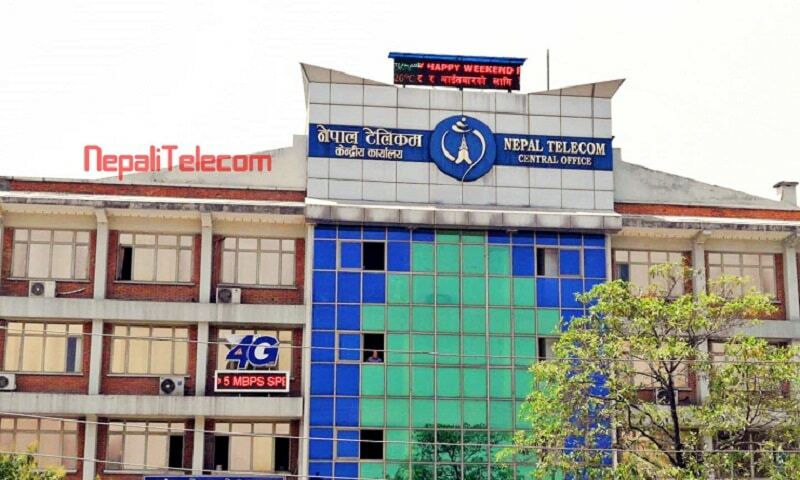 Nepal Telecom (NTC) brings New year offer 2076 to its customers. To celebrate the arrival of the new year 2076, Ntc provides a combo offer including Voice, data, and SMS. Find the details of Ntc New year offer 2076 below. The customer can take the NTC New year offer 2076 from Chaitra 30 to Baishak 2. Once bought, the validity of the offer is for 5 days. The cost of the NTC New year offer is Rs 200. With the purchase of the offer, Ntc customer will get 3 GB data, 200 min Voice call and 200 SMS. The customer can use the voice and SMS within Ntc network. Comparing this pack with the existing packs, we found it to be very affordable and of good value to the customers. Nepal Telecom has been providing such offers to its customers for the festivals. Coming to the arrival of the New year, Customer can buy the offer for their continous internet usage, voice/SMS. How to buy Ntc New year offer? need to dial *1415# and select the New year offer. Smart Sathi SIM offer, 2 SIM at Rs 99 and SEE SIM offer at Rs 1.